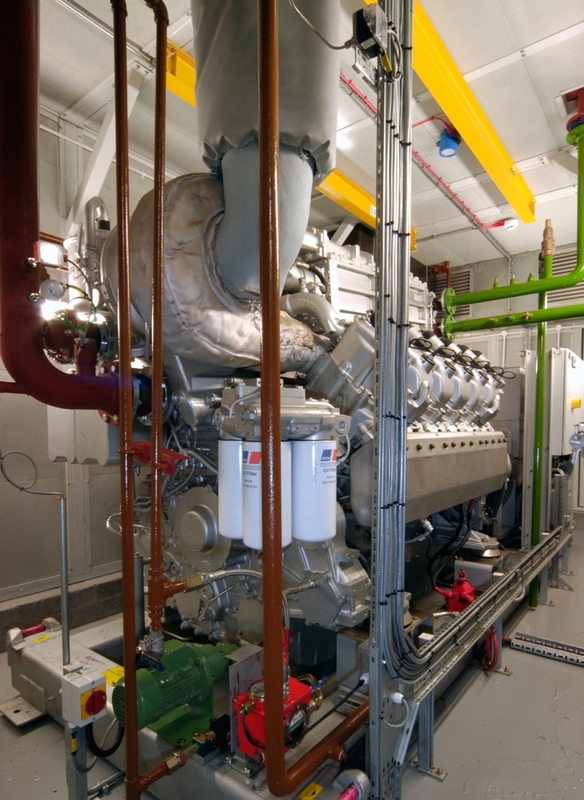 Combined heat and power (CHP) specialist ENER-G will share best practice in energy saving within hospitals at a major gathering of healthcare estates managers in Manchester, UK, this autumn. ENER-G will deliver a case study in energy saving and CHP best practice at the Healthcare Estates 2014 Energy Zone event in Manchester, UK. Nick Provost, Project Development Manager for UK energy management and CHP specialist ENER-G will deliver a case study in energy saving best practice at the Healthcare Estates 2014 Energy Zone event in Manchester on 7 October at 11am. 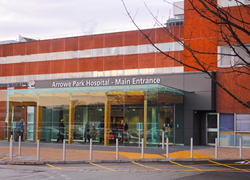 He will present a case study on tENER-G's £6.3 million green makeover of Arrowe Park and Clatterbridge Hospitals - part of Wirral University Teaching Hospital NHS Foundation Trust. ENER-G has designed, built and will operate new high efficiency, low carbon infrastructure comprising natural gas CHPs, lighting, pumps, chillers, boiler plant and brand new heating distribution systems. Utilising the Carbon and Energy Fund framework, the 15-year contract is guaranteed to deliver gross annual cost savings of £1.2m. It will also reduce the Trust's carbon footprint by approximately 6,200 tonnes per year across the two sites. This is equivalent to the environmental benefit of removing 3,900 cars from the road, or the carbon sequestered annually by 5,082 acres of forest. Nick will explain how the scheme was developed and implemented to combine a range of demand-side measures with CHP to achieve total projected energy savings of around 30%. The presentation will be hosted in the Energy Zone theatre as part of the Healthcare Estates exhibition, which is free to attend. The programme for the Energy Zone has been programmed by the Carbon and Energy Fund and BRE . Tony McDermott, who leads ENER-G'S specialist healthcare division, is also speaking at Healthcare Estates. He will present a conference paper entitled 'Infrastructure Considerations for Energy Saving Projects'. ENER-G is exhibiting at the event on stand G53, where it will be showcasing its portfolio of more than 50 CHP-led integrated energy saving projects. Energy managers can book a free place to the Healthcare Estates Energy Zone to hear about best practice in energy saving at Wirral University Teaching Hospital NHS Foundation Trust.